St. Cloud, Minn. (March. 29, 2018) – The season is over, the numbers are in and the record books are written in Green! In national snocross and cross-country competition, Team Arctic racers and teams delivered a historic performance, capturing more than 60 percent of all class wins, more than 50 percent of all the podium positions and more than 75 percent of the high point championship titles. How well did Team Green crush everyone in the yellow, red and blue camps? In ISOC National Snocross, Team Arctic won 95 out of 161 class finals throughout the 16-race season. That’s 59 percent of the total wins! Equally impressive, Team Green captured 264 out of 483 podium positions (54 percent) and 12 of the 14 class high point championship titles. 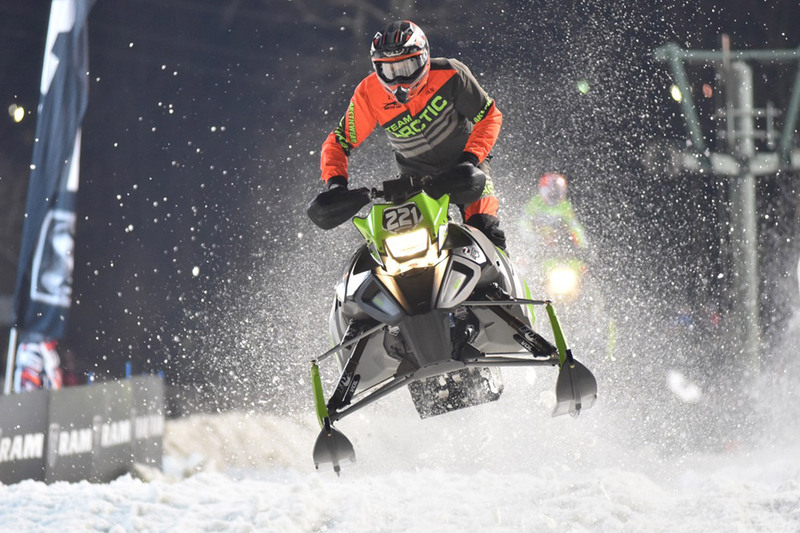 From the season opener in Duluth, Minn., to the final in Lake Geneva, Wis., it was an all-out blitz aboard the indomitable Arctic Cat ZR 6000R SX snowmobile featuring the ProCross chassis and C-TEC2 6000 EFI engine. The results were equally dominant in USXC cross-country, where Team Arctic captured 88 out of 140 possible class wins (62 percent), 213 out of 414 podium positions (51 percent) and 16 of 21 class high point titles (76 percent). 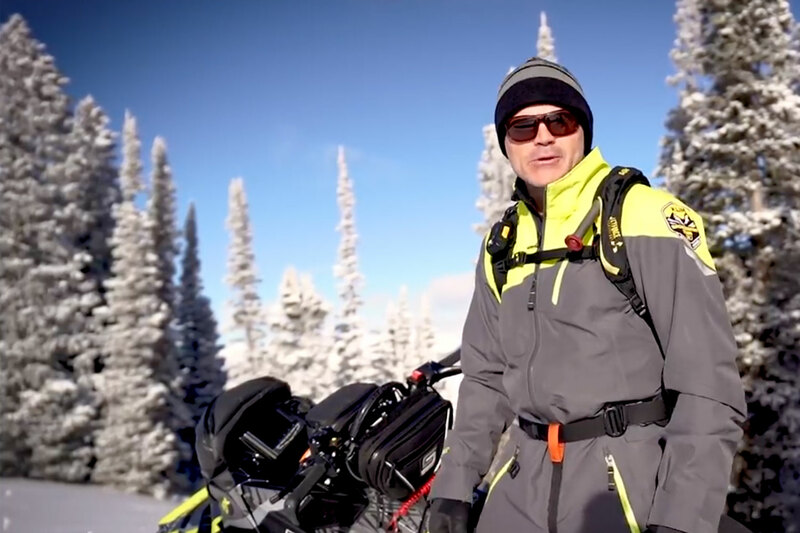 Team Arctic racers crushed the competition aboard the same snowmobile and technology available to all Arctic Cat enthusiasts: the ZR 6000R XC in the ProCross chassis that features the C-TEC2 DSI engine plus the ARS front and SLIDE-ACTION rear suspension combo. The Arctic Cat snowmobile brand is among the most widely recognized and respected in the industry. The company designs, engineers, manufactures and markets snowmobiles, in addition to related parts, garments and accessories under the Arctic Cat® and Motorfist® brand names. For more information, visit: www.arcticcat.com.